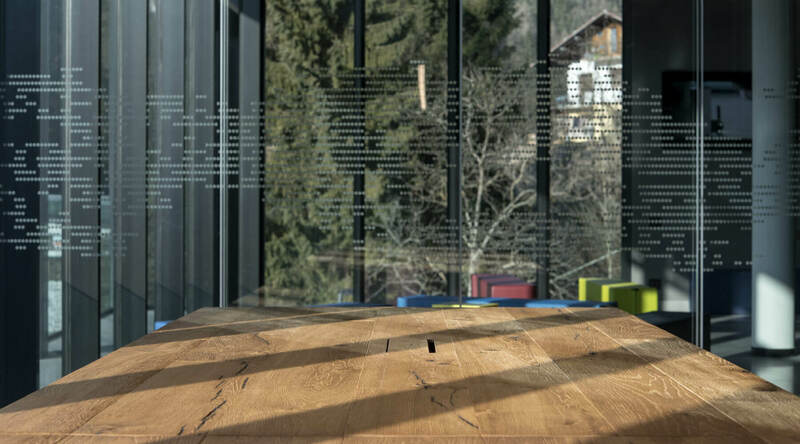 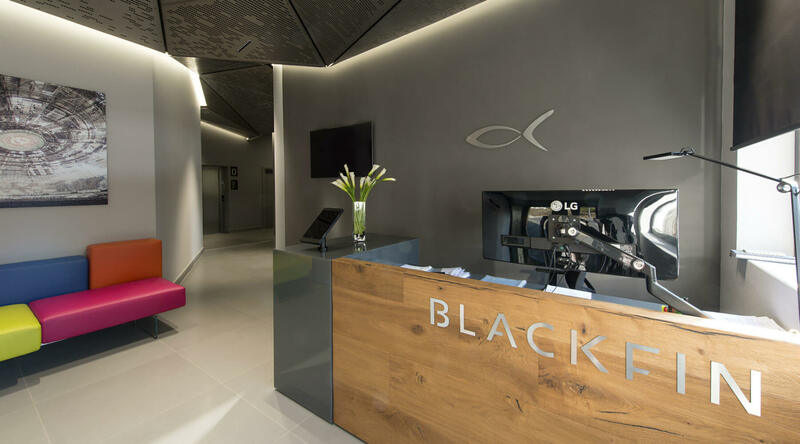 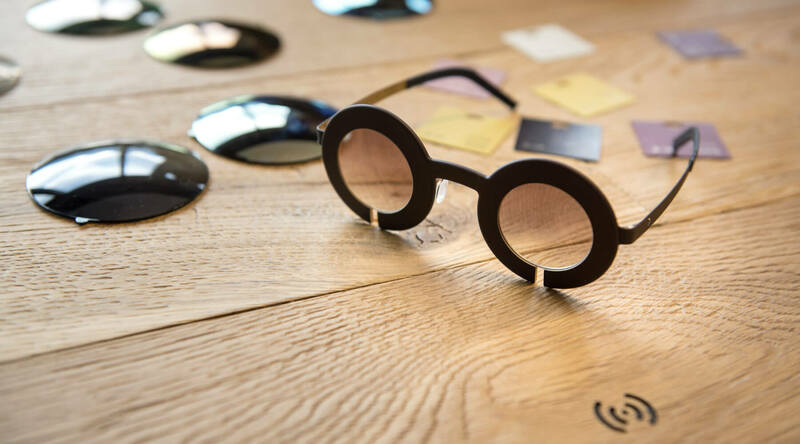 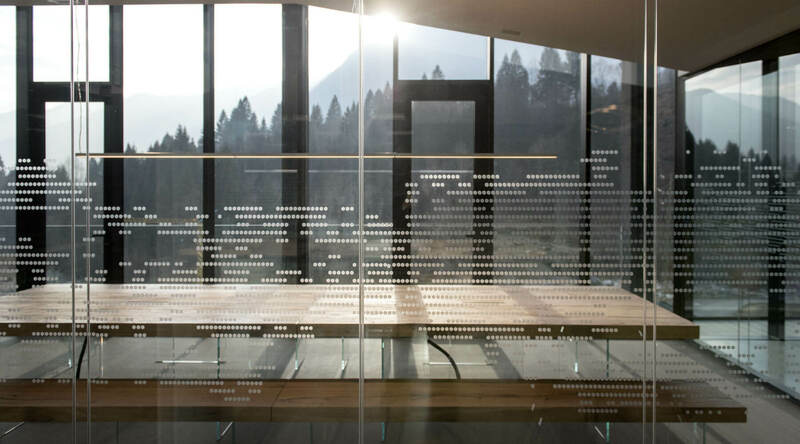 The interior design for the new LAGO AT WORK Belluno @ BLACKFIN aims to highlight the brand’s image, a synthesis of pure design, and creates harmony between the surrounding natural landscape and the innovation and manufacturing technology that set Blackfin eyewear apart. 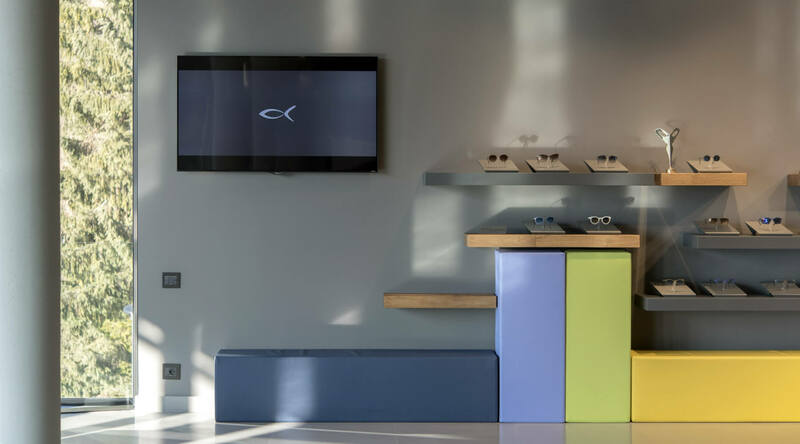 The meticulous care lavished on Blackfin eyewear is echoed in LAGO’s design-driven furnishings, expertly designed to measure, down to the smallest detail. 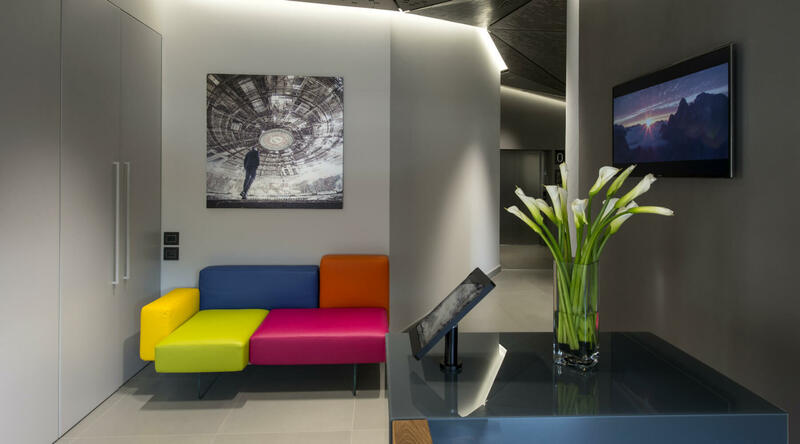 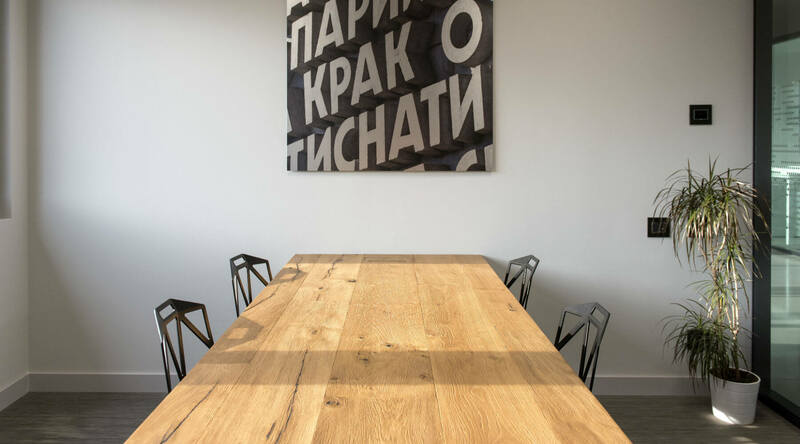 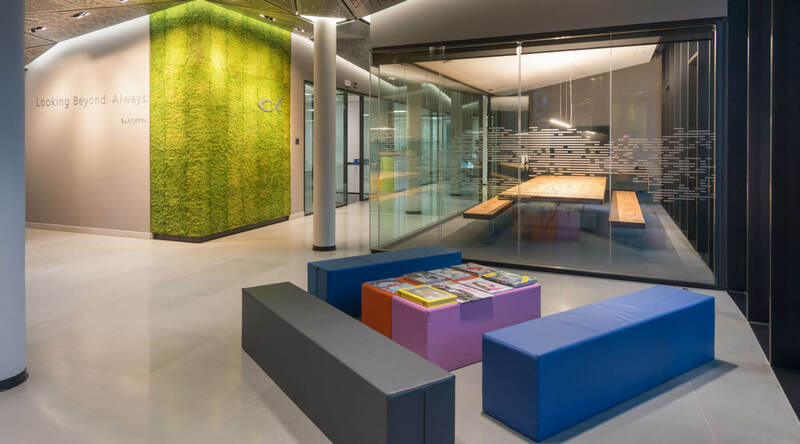 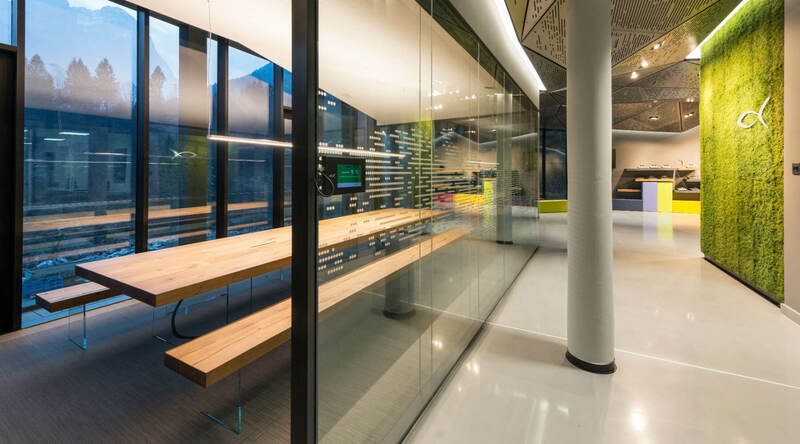 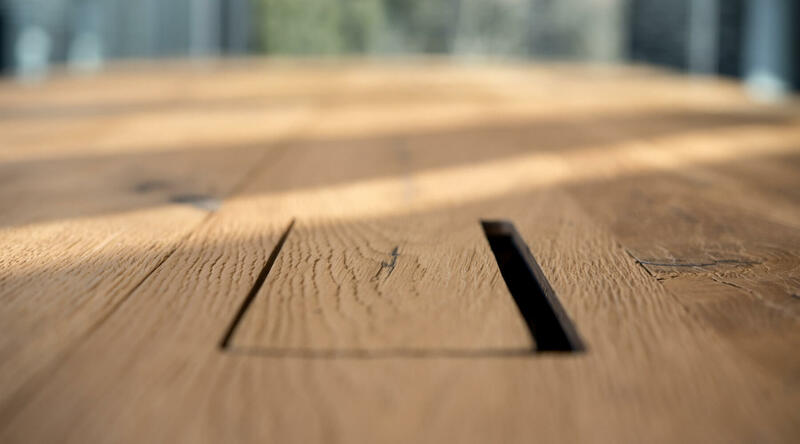 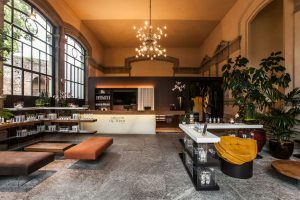 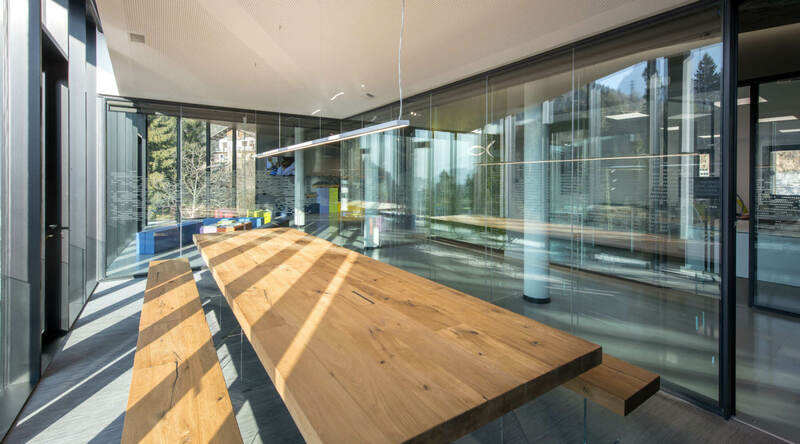 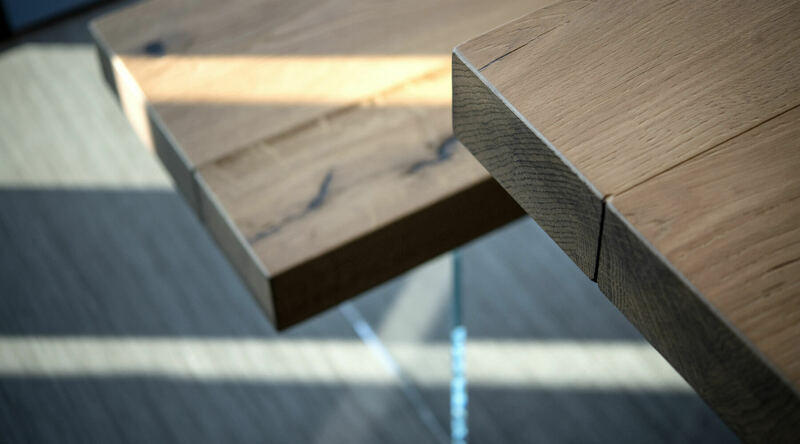 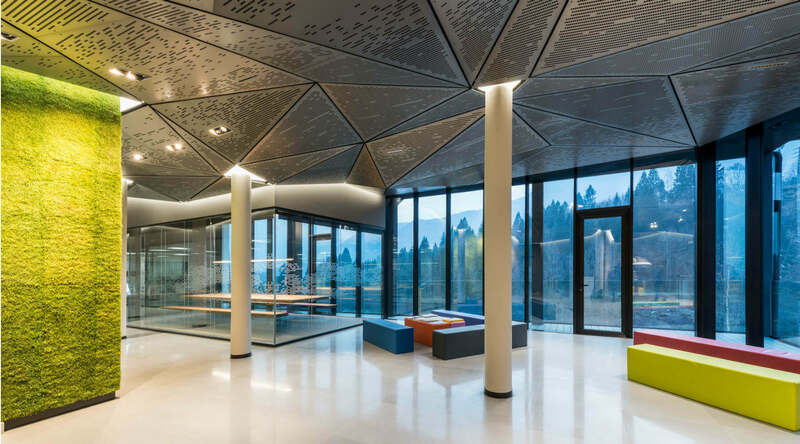 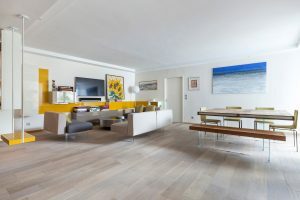 LAGO AT WORK Belluno @ BLACKFIN was designed so that people and spaces could enter into resonance, rendering it as similar as possible to a home: welcoming and full of energy, fostering both individual and collective wellbeing. 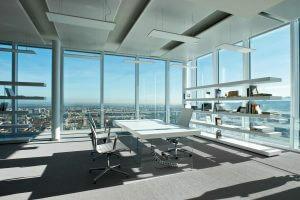 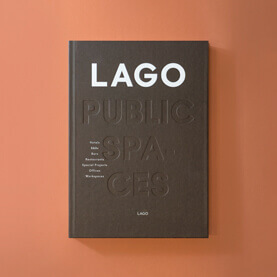 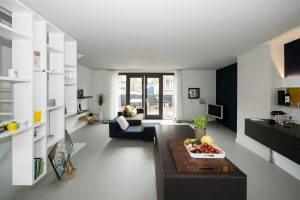 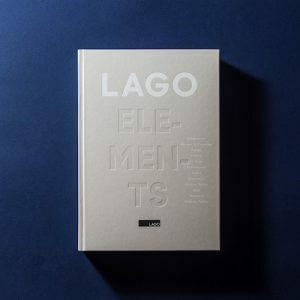 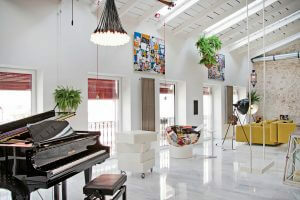 DO YOU WANT TO FURNISH YOUR OFFICE WITH LAGO?